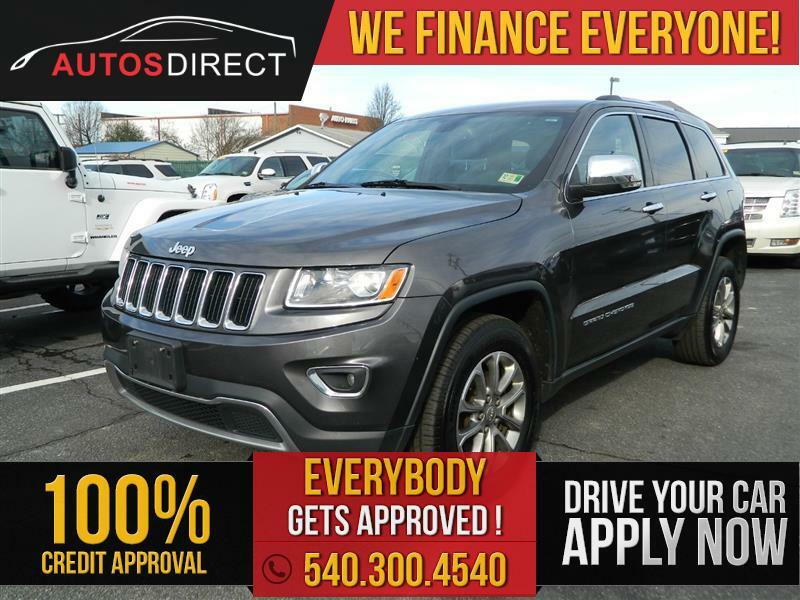 2016 JEEP GRAND CHEROKEE Printer Friendly Flyer. 4X4, LEATHER INTERIOR, NAVIGATION, BACKUP CAMERA, PUSH TO START ENGINE, BLUETOOTH PHONE PAIRING, SUNROOF/MOONROOF, POWER SEATS W/ HEATING, POWER WINDOWS, POWER MIRRORS, POWER DOOR LOCKS, STEERING WHEEL AUDIO CONTROLS, CRUISE CONTROL, A/C AND HEAT, DUAL CLIMATE CONTROL, KEYLESS ENTRY REMOTE, USB AND AUXILIARY AUDIO INPUT AND MUCH MORE!! !